In the U.S. today, if you disagree with a doctor regarding the healthcare of your child, you risk losing custody of your child for “medical neglect” which often simply means you wanted a second opinion. Parental rights are seen as non-existent. 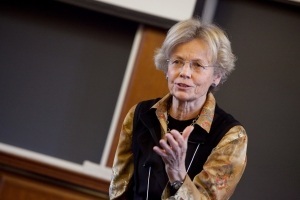 Professor Elizabeth Bartholet. Photo source. The reason that parent-child relationship exists is because the state confers legal parenthood on people through its paternity and maternity laws. One of Dwyer’s books was even the required text for a course on Family Law that Bartholet taught. If these law professors’ radical views were isolated and contained to a few classes and lectures attended by a handful of elite college students, their views might be dismissed as irrelevant to most of us. However, both Dwyer and Bartholet appear to have a great deal of influence over public policy, and their views trickle down to the very people who have the power to make the equivalent of life-and-death decisions over families. 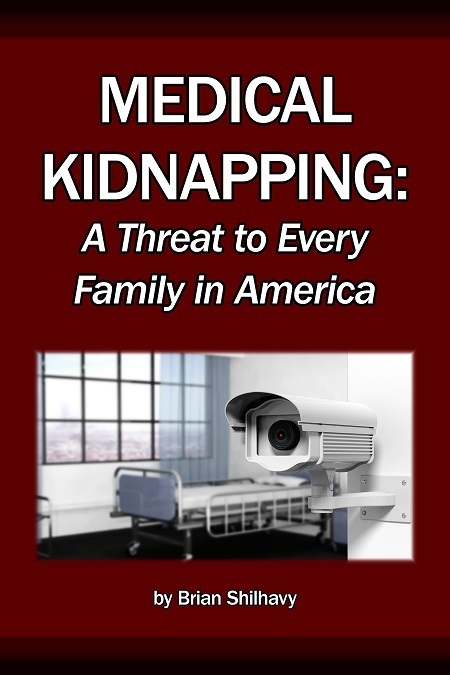 These radical views that supplant parental rights in favor of government control of children are behind many of the Medical Kidnap stories we publish. Dr. Sherry Shenoda. Photo source. Professor Bartholet’s work appears to have greatly influenced the philosophy of a pediatrician who, until very recently, practiced in Jacksonville, Florida. Dr. Sherry Shenoda cited Bartholet in her own journal writing, demonstrating an alignment with the philosophy that it is acceptable for doctors to usurp parental rights. 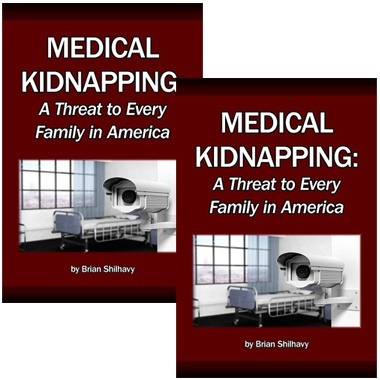 Dr. Shenoda is also the doctor whose allegations of medical neglect were recently used by Florida Child Protective Services to seize custody of the Odonnell twins – allegations which are demonstrably false. The twins’ mother Laura Dalton has ample email, text, and other documented evidence that she has done everything in her power to get help for her daughters’ bulimia. It was the insurance company, not the mother, who stood in the way of adequate medical care. 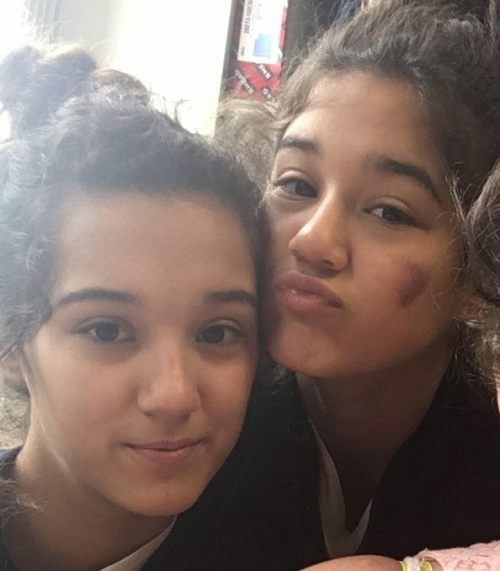 From the beginning of the twins’ care with the doctor, she recommended treatment in a facility that does not have eating disorder specialists, a component which the mother sees as crucial to her daughters’ health. When they disagreed, the doctor worked with CPS and the insurance company to remove the teens from their mother’s care – a clear usurpation of parental rights. How many other child removals from loving parents have been influenced and enabled by the radical philosophies of Elizabeth Bartholet and James Dwyer and others like them? 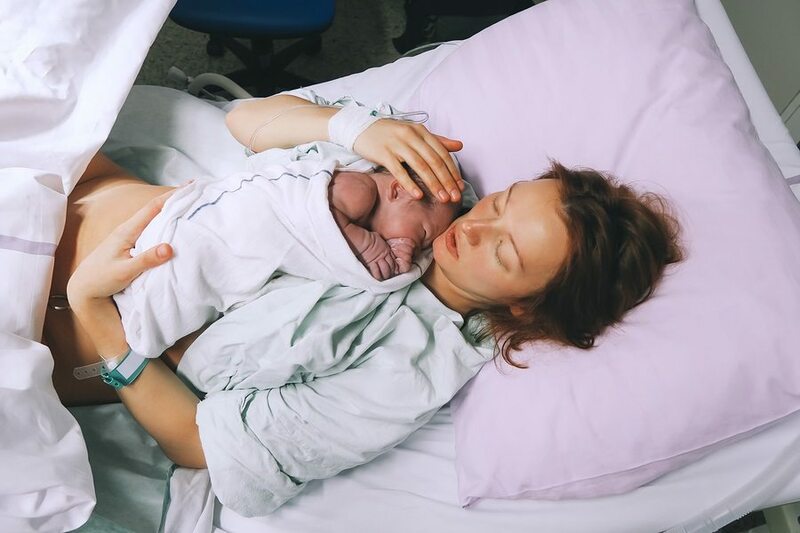 Giving birth has only been seen as a “medical event” in recent history. Today, if you give birth to a baby in a hospital in the U.S., you risk not being able to take your baby home if you disagree with doctors or medical procedures, such as vaccines. Even refusing to immediately file for a birth certificate can raise alarms to hospital staff and social workers that lead to the removal of your child. Law decides who is and who is not a parent and whether and on what basis someone who is a parent is allowed to stop being one. Some today talk as if something they might call natural law governed—as if once you know the DNA you know who is and who is not the parent. She argued that, even in the cases where DNA shows that a man is not the biological parent of a child, it is still right to compel him to pay child support if he has functioned in the role of a father. In Harvard Law Review, Bartholet responded to Professor Martin Guggenheim’s review of her book, Nobody’s Children. She took issue with a mischaracterization of her position, and as she clarified her position, she only made it clear that she was even more radical than her fellow professor accused her of being. My argument is that the state should play a generally more activist role in the family by providing upfront increased support services aimed at enabling families to function successfully, and by being more willing to protect children from abuse and neglect when families break down. I focus on intensive home visitation as a particularly promising example of early intervention, devoting an entire chapter to it. Guggenheim ignores almost everything I say on this topic, and when he finally mentions my proposal, he mischaracterizes it. Central to my discussion of the nature of the current child maltreatment problem is my claim that child neglect must be understood as just as important as child abuse, if not more important. I argue that today’s neglect cases are typically cases in which children simply do not receive the active nurturing that all children need…. It appears that this thinking has worked its way throughout the Child Protective System, because data in recent years shows that from 75 to 80% of children taken from their parents are not taken for any kind of abuse. In 1993, Bartholet wrote an Op-Ed for the New York Times, entitled “Blood Parents vs Real Parents,” addressing the controversial case of “Baby Jessica” who was returned to her biological parents after a lengthy court battle, during which the child lived with an adoptive family. The law should stop defining parenting in terms of procreation and recognize that true family ties have little to do with blood. First, the Constitution should be interpreted to protect the interest that Jessica and the DeBoers have in preserving their relationship…. Finally, lawmakers in states throughout the country should take the DeBoer case as a signal to rethink the way their policies define family. Courts, legislatures and welfare agencies ought to recognize that families are tied together not by blood but by the bonds of love. Professor Elizabethe Bartholet joins Professor James Dwyer in teaching rhetoric that argues for the “best interests of the child” in protecting them from abuse and neglect, all the while ignoring the fact that one of the most basic needs of the child is to have a bond with their parents. Their philosophy results in the abuse of children who are taken unnecessarily from their parents, and often are placed into situations where they are more likely to be abused. 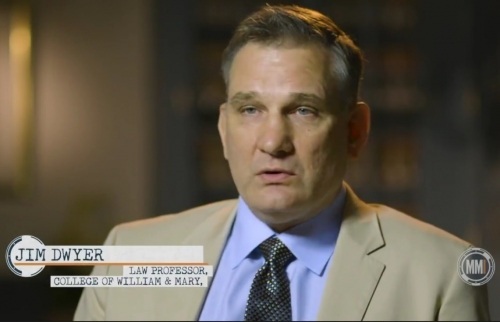 Professor James Dwyer, interviewed by Investigative Journalist Michelle Malkin. Source. The state needs to be the ultimate guarantor of a child’s well-being. There’s just no alternative to that. That’s the state that empowers parents to do anything with children, to take them home, to have custody, and to make any kind of decisions about that. As alarming as his words are, it is clear that his ideas carry influence. One of Dwyer’s books was the required text for Bartholet’s class on Family Law at Harvard Law School. According to the class syllabus, posted online, the discussion on the first day of class was “State Creation of Parent-Child Relationships,” followed by the “Assignment of Children to their First Legal Parents” on day 2. In just 2 days of class, students learned philosophies about the role of parents that are antithetical to all of American historical teaching, as well as the cultural, religious, and historical beliefs of virtually every society in the world. A child-friendly system would be interested in finding out whether maltreated children would do better in a system in which their parents are provided voluntary services, or in a system in which CPS can require that parents cooperate with the service plan and can remove children and terminate parents’ rights if parents fail to cooperate and improve their parenting capacity. It is apparent from the paper that Bartholet favors the latter approach. Parents’ experience with CPS tells us that the latter view is now the standard practice. Parents who attempt to choose not to accept the “voluntary” services often find their social workers proceeding with termination of parental rights. There is nothing voluntary about it. Disagree with the government about how you feel your children should be raised, and you risk losing them. In yet another paper by Professor Elizabeth Bartholet, the first person she thanked was Dr. James Dwyer. She wrote a 72-page piece, “Differential Response: A Dangerous Experiment in Child Welfare,” which was published in Florida State University Law Review. An underlying theme is that, because some parents abuse their children, all parents need to be scrutinized. More state intervention into families is what she sees as needed in order to protect children. It is clear that she is not a fan of family preservation or parental rights, and that she believes that more child removals, not less, are needed. In all of this, both Bartholet and Dwyer seem to ignore the well-documented statistics that children who are removed from their families and placed into foster care are at least 6 times more likely to be abused, molested, raped, or killed in foster care than if they were left with their biological families, even in a less-than-desirable home. They also ignore the fact that children in foster care suffer Post Traumatic Stress Disorder at rates higher than combat veterans. They are 7 times more likely to develop an eating disorder. They are prone to more depression, and have higher rates of dropping out of school, teenage pregnancy, homelessness, and incarceration when they age out of the system. Yet they spout their rhetoric to students, social workers, policy makers, and legislators behind parents’ backs. Even churches and religious organizations are listening to these radical law professors. 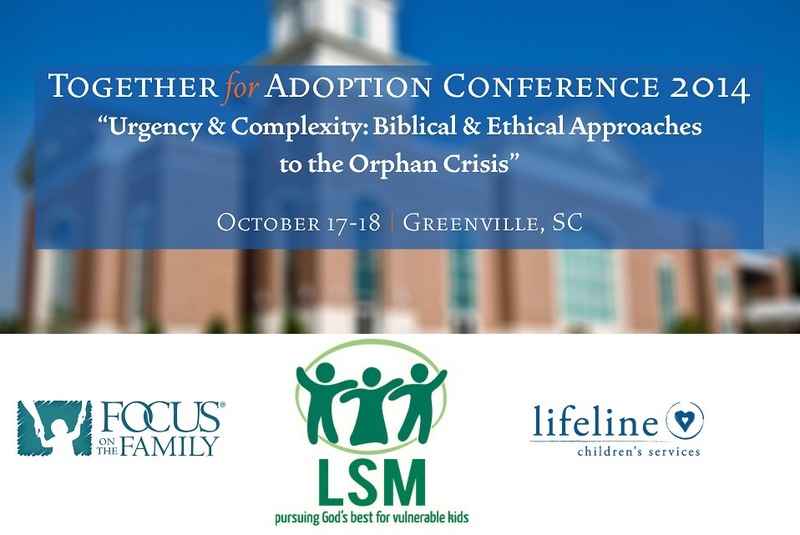 The theme of the 2014 conference was “Urgency & Complexity: Biblical & Ethical Approaches to the Orphan Crisis,” and it was sponsored by such well-known groups as Focus on the Family and Lifeline Children’s Services. With more emphasis on removing children from their biological parents and placed into the government-sponsored foster care system, continuous recruiting is needed for foster parents and foster homes. The government finds Christian churches and Christian organizations all too willing to participate in such efforts, as these groups collect checks from the government as payment for their participation in the government-run foster care system. Academic professors such as Bartholet and Dwyer seem to have a stronger voice into the laws and practices of the system than do parents whose children are being stolen and traded like stocks to the highest bidder. 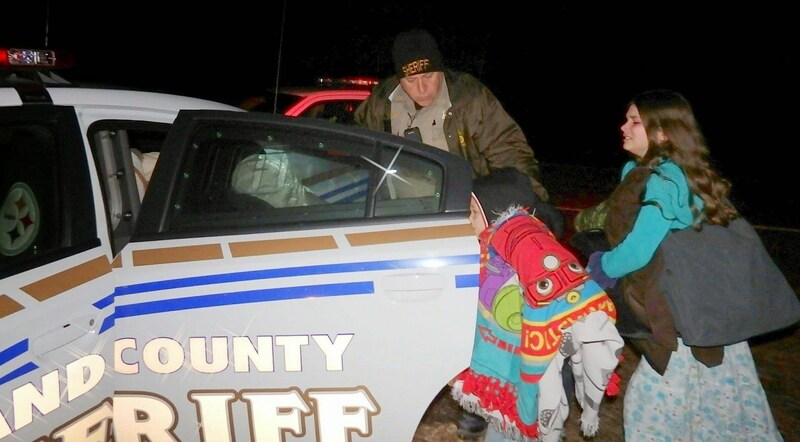 Those with the most to lose – loving parents with children who fall into the system – have their voices drowned out and fall victim to the frightening policies enacted by those who listened to voices such as Bartholet and Dwyer and others like them. In general, these victimized parents, most of whom are poor, will find no help from Christian churches, where they are often stigmatized as unfit parents once the state intervenes and removes their children. When Laura Dalton moved to Florida in search of medical help for her twin daughters’ eating disorders, she had no way of knowing that the primary care pediatrician that their insurance assigned them to had been influenced by Professor Elizabeth Bartholet’s extremist views on parenting. She had never heard of the professor. All she cared about was getting help for her kids. The Odonnell twins were abused in state care in Michigan. Dr. Shenoda’s actions have led to the separation and trauma of the family once again. See story. From the beginning, Dr. Sherry Shenoda tried to railroad them into a treatment program that was not going to meet their needs. She ignored Laura’s “mother’s intuition” and the fact that she knows her kids better than anyone. Instead of helping the family to get approval for a specialist team trained in dealing with serious eating disorders, Dr. Shenoda worked with CMS insurance and Child Protective Services to override Laura Dalton’s parental decisions and had the girls removed from their mother’s care. Dr. Shenoda, who moved to California almost immediately after accusing Ms. Dalton, was an apparent fan of Professor Bartholet. It is thus important for the American Academy of Pediatrics and other pediatric professional societies such as the Academic Pediatric Association, the American Pediatric Society, and pediatricians as citizens to redouble their efforts in support of ratification. In this regard, pediatricians should be prepared to address the most frequent legal, political, and cultural objections to ratification. Although a detailed discussion of these objections is beyond the scope of this article, they include, among others: (1) opposition to the United States being subject to international law; (2) hesitancy to extend socioeconomic rights to children that would have financial consequences; (3) objections to allowing children and adolescents any capacity for independent decision-making, such as accessing family planning, choosing religious affiliation, or friendships; and (4) arguments that extending rights to children will negatively affect parental rights. For example, the group Parental Rights has raised concerns about the potential for the United Nations to usurp the rights of parents to raise their children if the United States ratified the CRC. Homeschool children being removed from their family in Arkansas. More on the Stanley family. 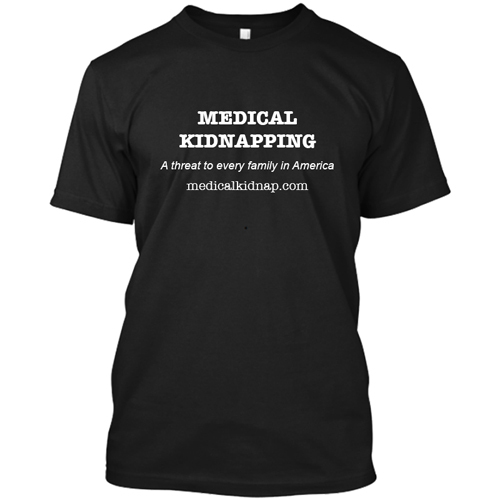 The MedicalKidnap.com website has now been part of the Health Impact News network since 2014. We have published hundreds of stories documenting how the State kidnaps children from loving families and then abuses them in State-funded child social services and foster care programs. These radical ideas of parenthood and government tyranny are not simply ideas discussed in classrooms in American colleges and universities, they are being used today to rip families apart where children are abused and trafficked by a corrupt Child Protection Services social program and foster care system. More laws are not needed to protect children. Instead, current laws influenced by this radical way of thinking need to be de-funded, and law enforcement needs to be trained to uphold the Constitution and not allow social service agents to remove children from their homes without warrants, and with full due process of the law being followed.